Let down by cooling system problems of all K Series engines, particularly the 1.8. 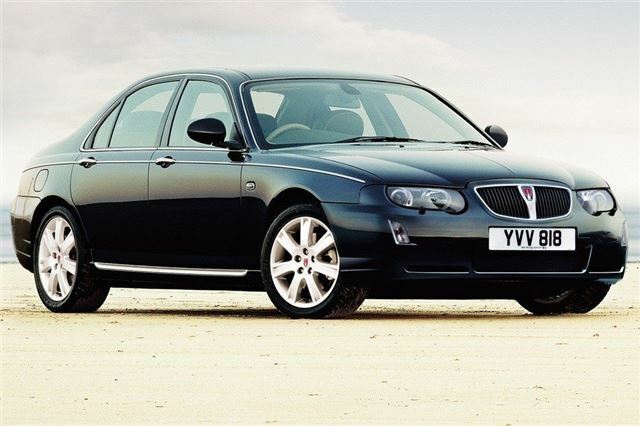 Unveiled with much pomp and ceremony at the 1998 British International Motor Show and introduced a few months later, the 75 was the first (and last) Rover to be developed wholly under BMW ownership. Codenamed the R40, it was also a candidate for consideration as the company's best-ever car - though in terms of innovation, the P6 may still take that crown. The 75 was - and still is - a mightily fine car, and one for which there is a rapidly growing following. Beautifully styled, well made (certainly at launch, before MG Rover's accountants sank their teeth into it) and surprisingly agile, the 75 raised many an eyebrow when it was new. 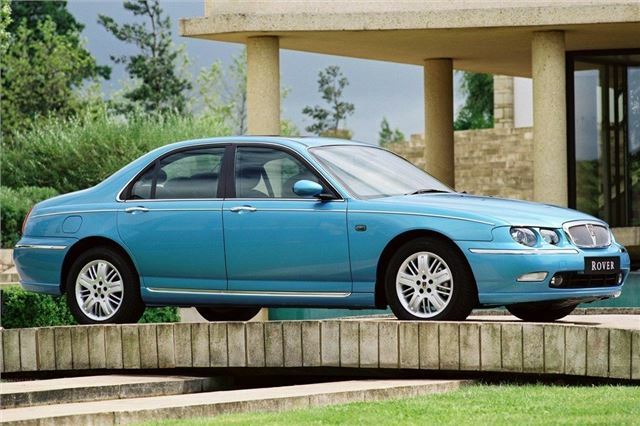 Production started at Cowley but was moved to Longbridge after one year when BMW sold Rover to the Phoenix Consortium in 2000. Power came from 1.8, 2.0 and 2.5-litre petrol engines, as well as a 2.0-litre diesel. Body styles included the Tourer, a stretched Vanden Plas version as well as a 4.6-litre V8 powered model. After nearly 20 years, the 75 has gone from being part of Britain's street furniture to being an increasingly rare sight on our roads. Since 2011, the number of 75s currently registered has dropped by more than half, and natural attrition will mean a good many of the survivors fall by the wayside over the next couple of years. But there's also good news. Already, there's a strong following among classic enthusiasts and the 75 and ZT Owners Club is thriving, as one of the fastest growing car clubs in the UK.